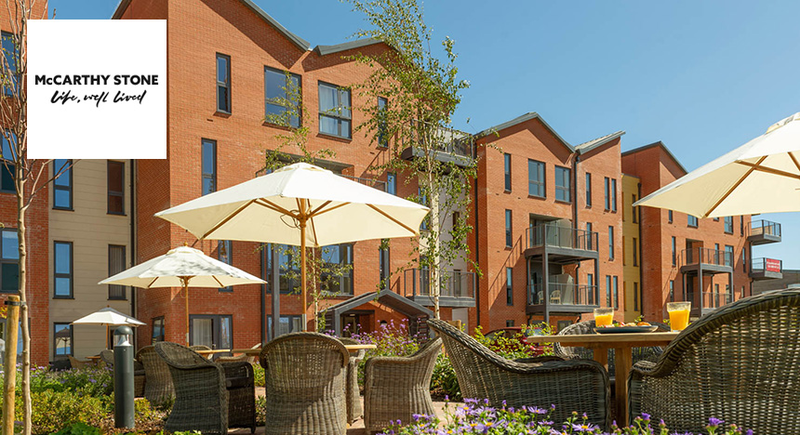 The McCarthy & Stone Charlton Hayes Assisted Living development will be situated on the lovely Charlton Boulevard, one of the best addresses in this 'new' Bristol suburb. Charlton Hayes is an urban development project in Patchway, less than six miles from Bristol city centre. It boasts one of the best locations in the area, with easy access by car, train and bus to Bristol and beyond. Our proposed Assisted Living development features 36 stylish one bedroom apartments and 24 two bedroom apartments all housed in a modern complex. Our Assisted Living developments offer you an extra level of comfort and aid so that you can fully enjoy your retirement without worrying about any chores or maintenance. Homeowners will be treated to glass 'feature' balconies or terraces on the ground floor, fully fitted kitchens and bathrooms, landscaped gardens with a herb garden and boules court, a welcoming homeowners' lounge and a large car park with one spot designated per apartment. 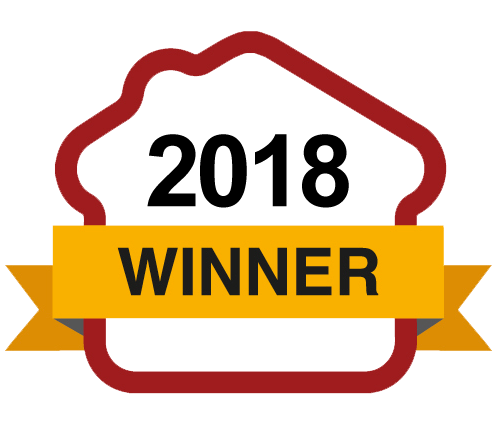 The development is entirely secure, with a 24 hour emergency call system, House Manager and camera entry system. Everything is wheelchair accessible, with level bathrooms and a mobility scooter store on site. From our proposed development, you will easily be able to catch a bus (a bus stop is just 600m away) which will take you to central Bristol, Bath, Thornbury, Chepstow and other nearby towns. Patchway train station is 2km away, and local amenities, including a doctor's surgery and dentist, are also nearby. Construction start date, sales release and first occupation are still to be confirmed. An up and coming Bristol suburb, Charlton Hayes is only set to grow over the coming years, making it a sound investment for the future. 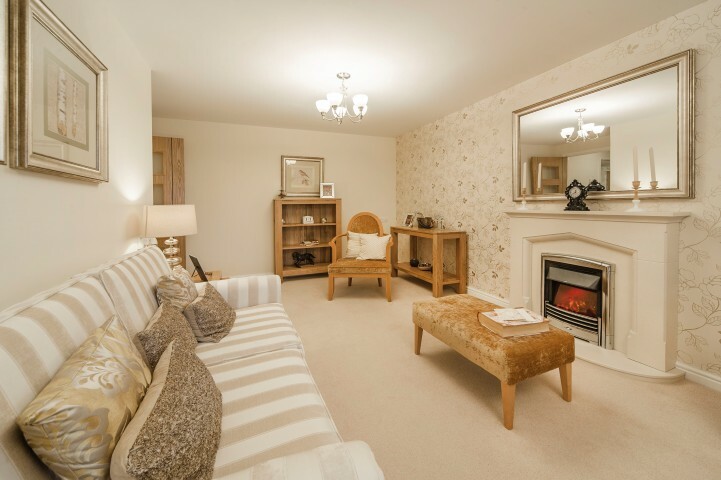 Boasting an enviable position close to Bristol but also the countryside and several wide green spaces, Charlton Hayes has everything you need. The town has a supermarket and bank within easy reach, Bristol Golf Club is a short drive and Cribbs Causeway is 3km away, with many retail shops including John Lewis and M&S, as well as restaurants and a cinema complex. Located 6 miles north of Bristol, Charlton Hayes enjoys excellent transport links, with direct access to the M4 and M5 motorways. 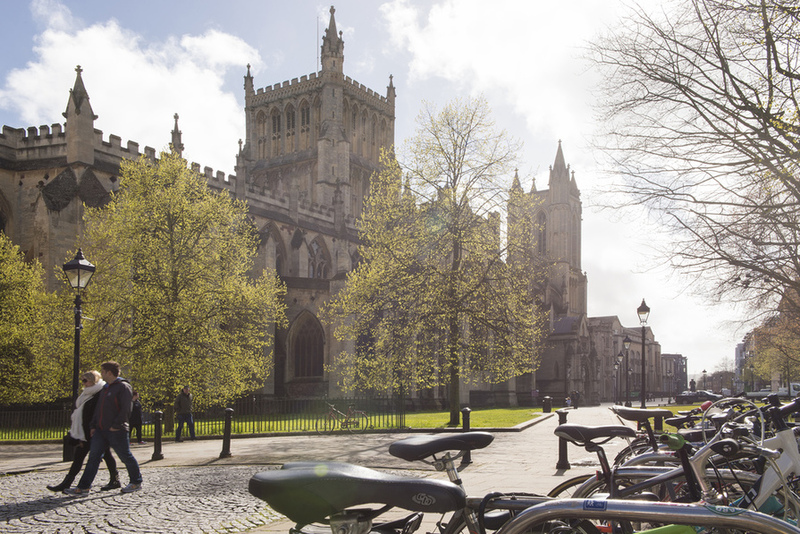 From there, you can head into Bristol or visit other small towns and even spend a day in the Cotswolds, an Area of Outstanding Natural Beauty. 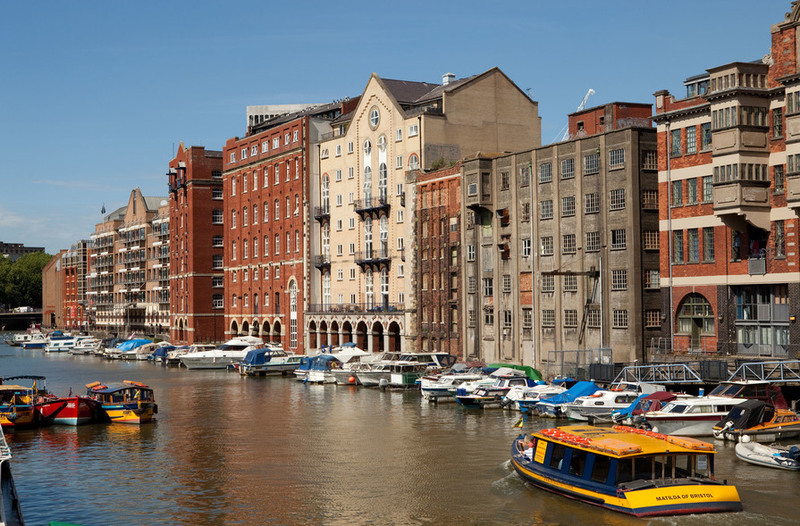 Bristol has many interesting things to see and do, including the SS Great Britain, the Clifton Suspension Bridge and an array of museums and art galleries. You can also look forward to the opening on the new Aerospace Bristol, a ? ?19 million aerospace museum and learning centre due to open in summer 2017. Many exhibits are planned, including the Concorde 216, the very last Concorde to fly. 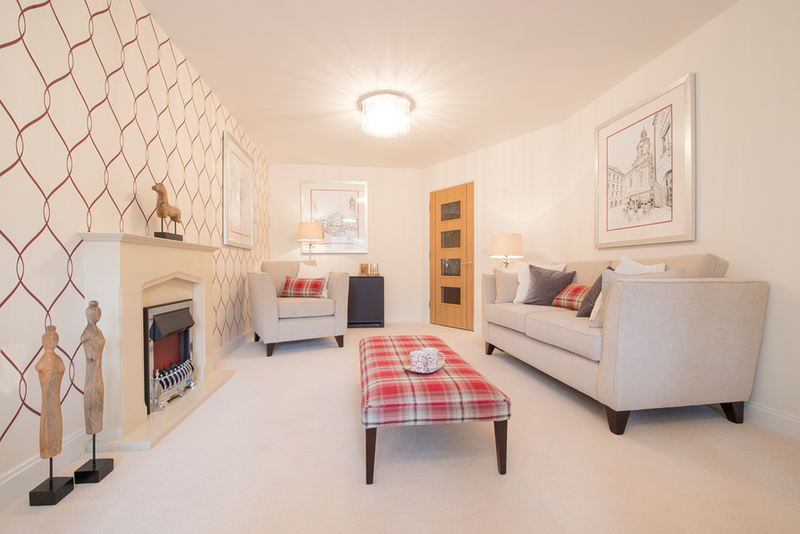 If you would like to investigate the quality and atmosphere of a McCarthy & Stone development, visit our closest site to this development, which is Cheswick Court in Bristol. I am interested in the development Olympus Court in Patchway.